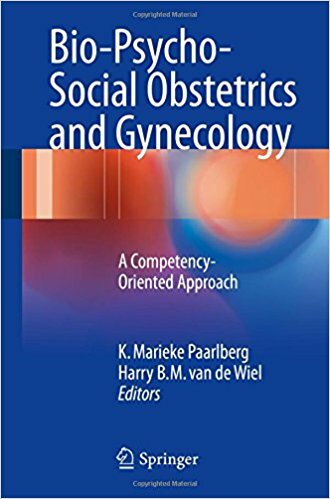 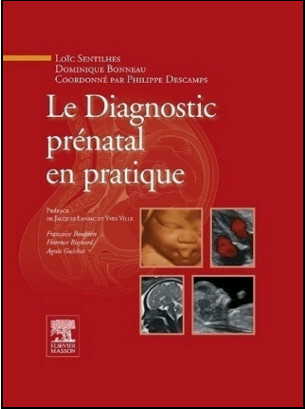 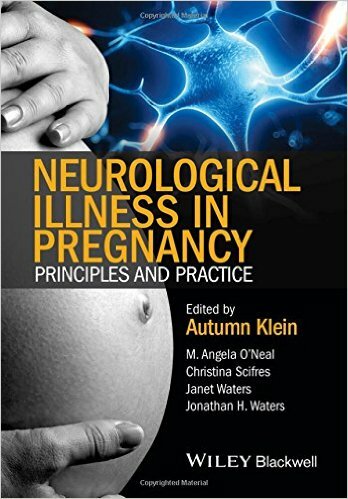 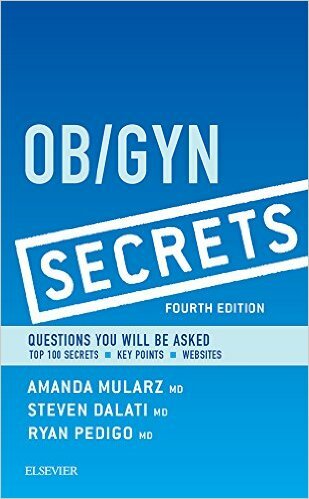 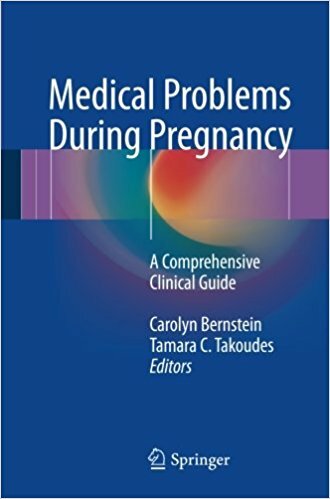 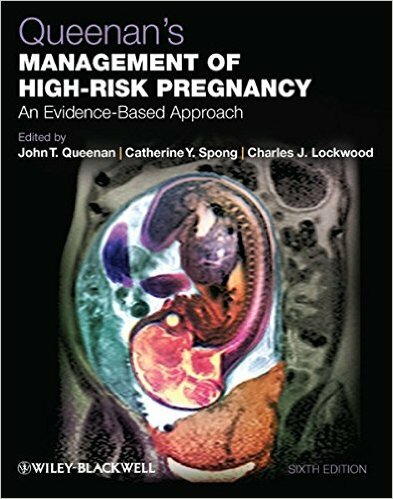 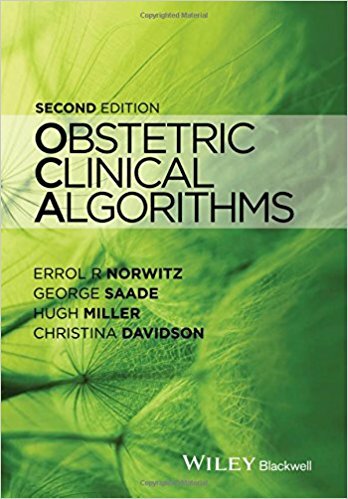 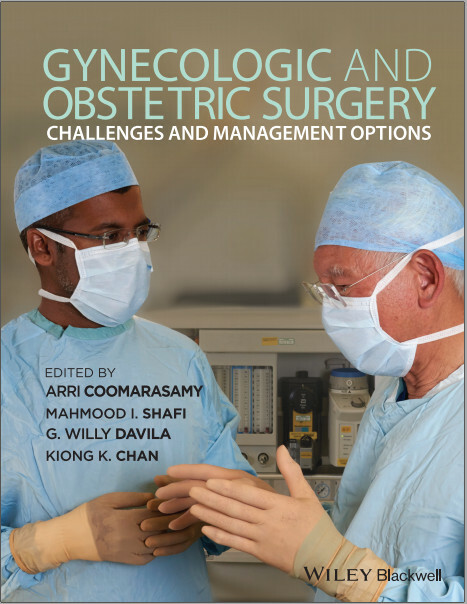 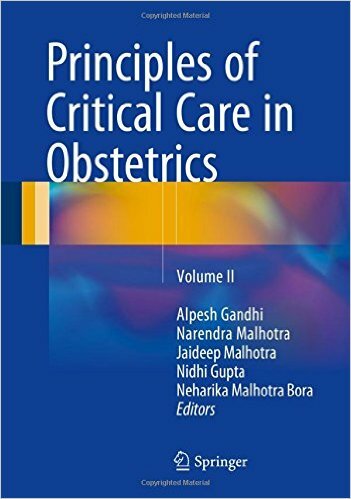 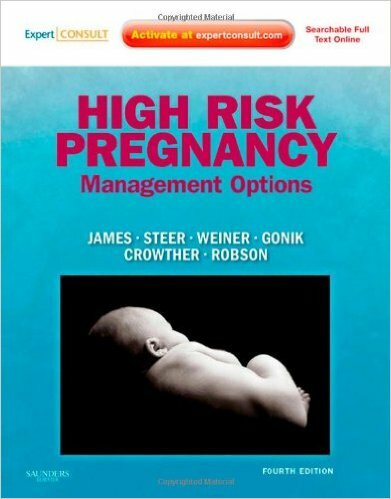 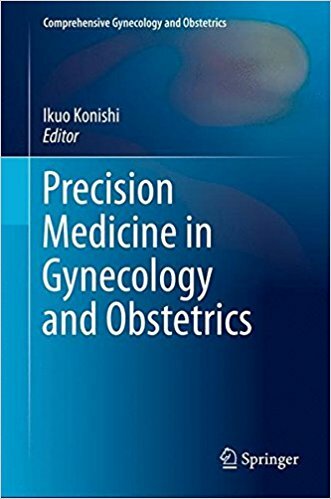 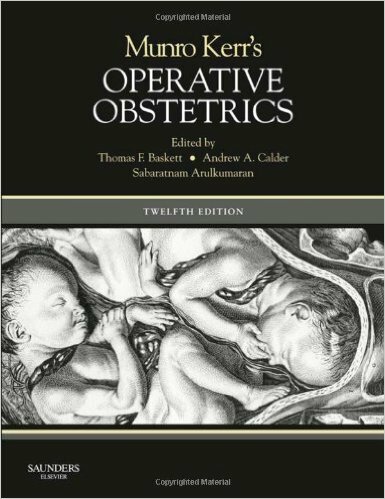 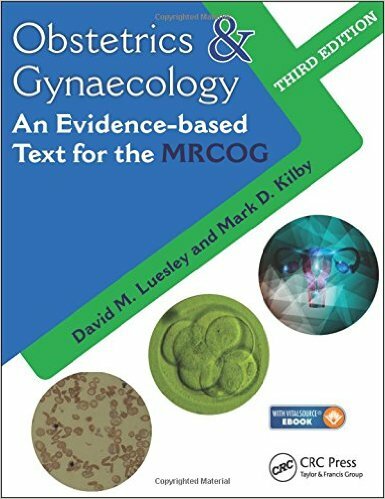 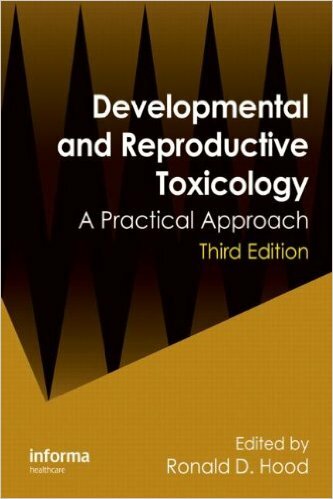 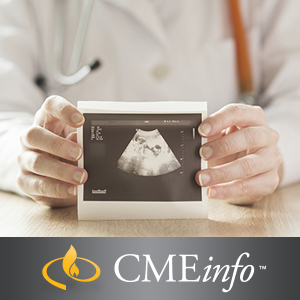 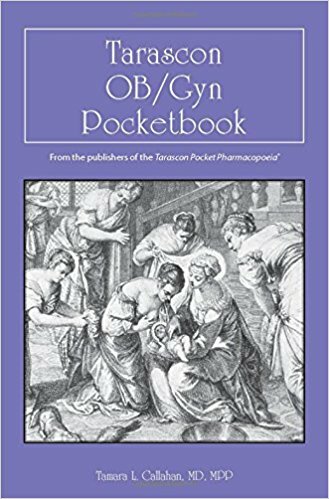 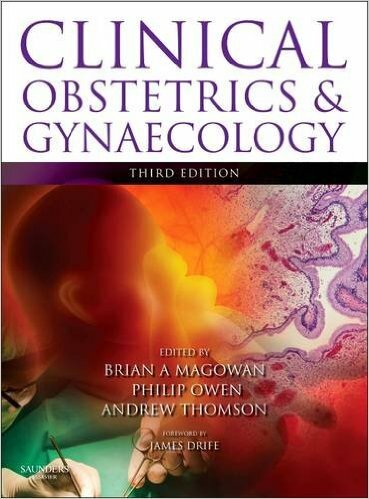 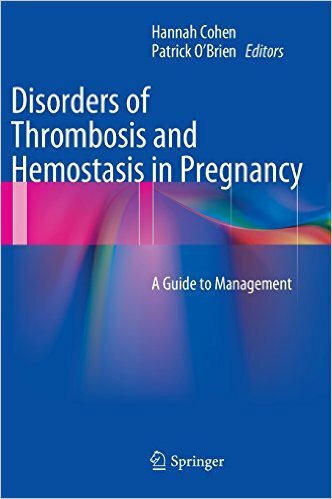 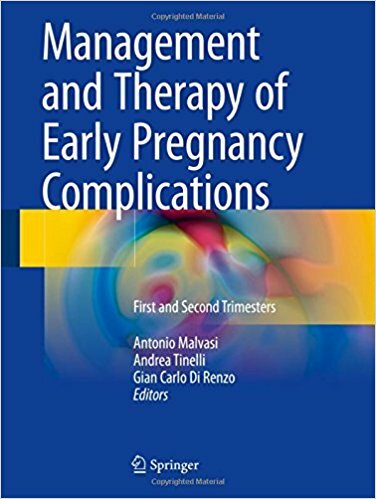 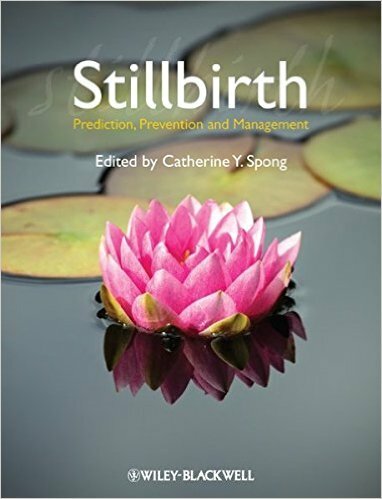 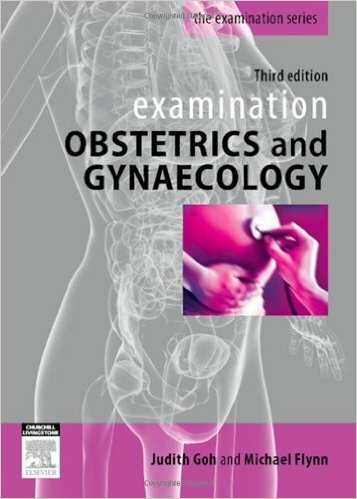 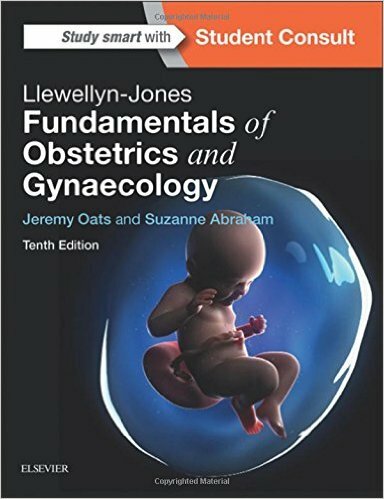 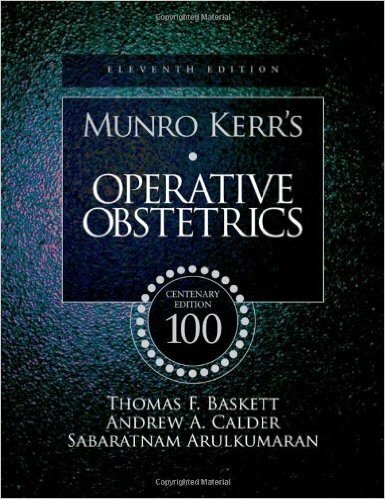 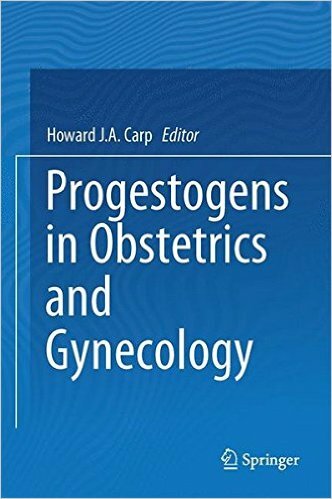 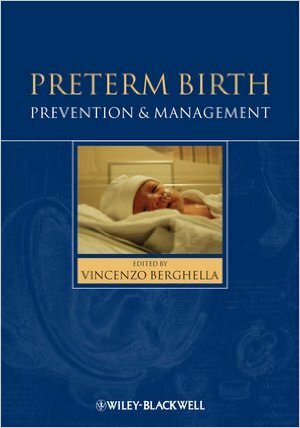 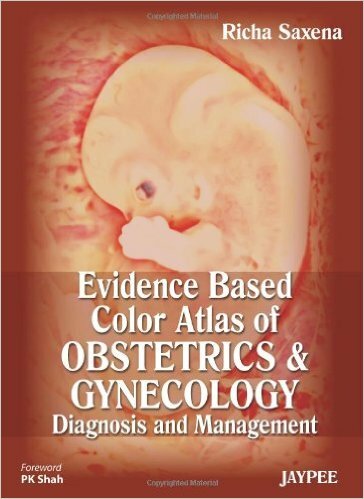 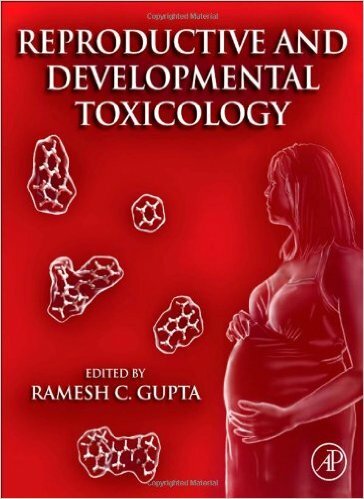 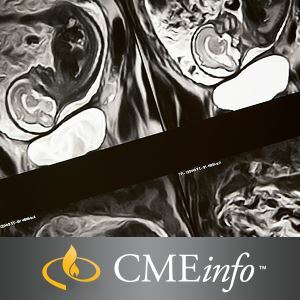 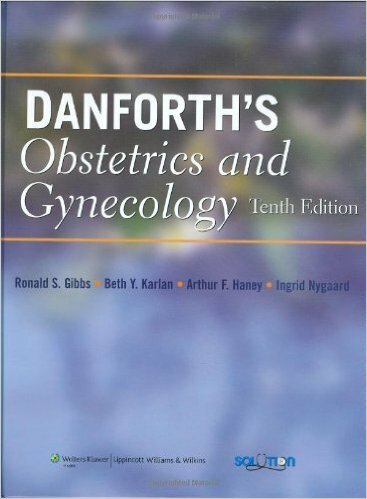 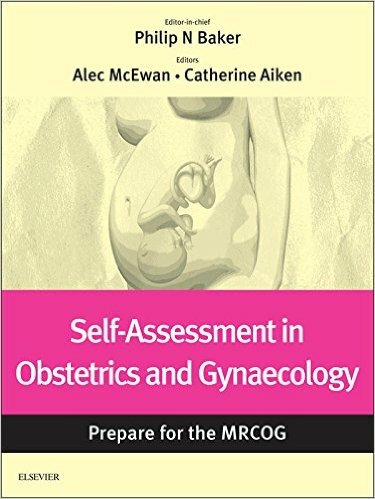 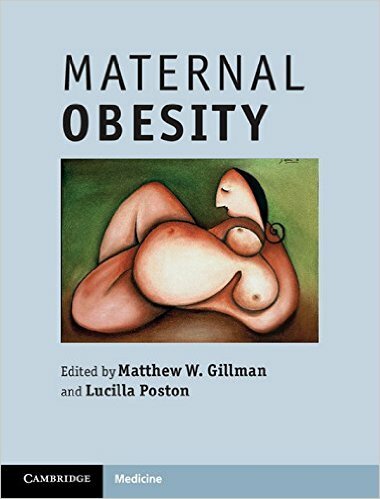 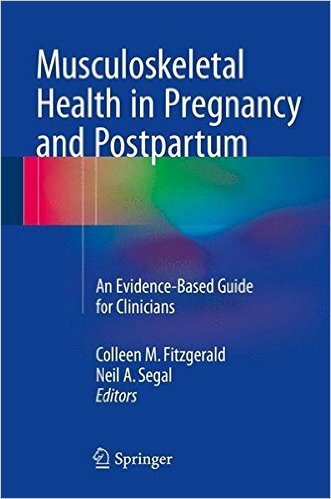 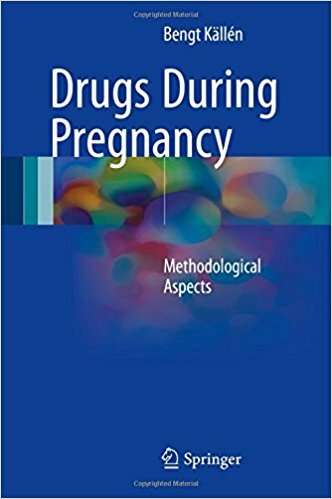 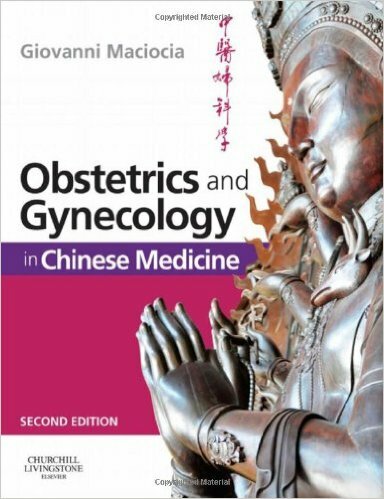 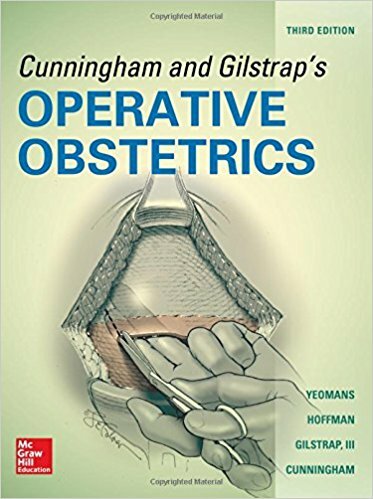 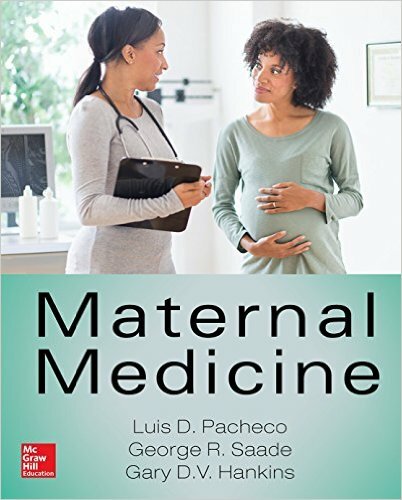 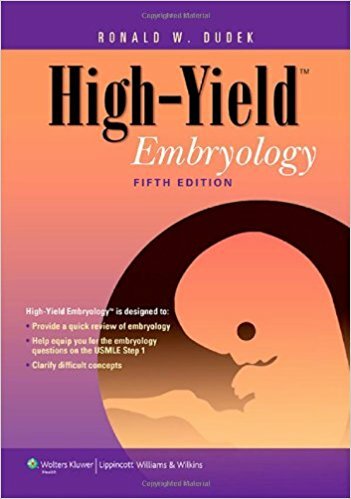 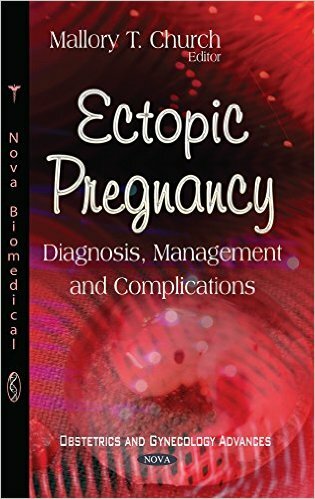 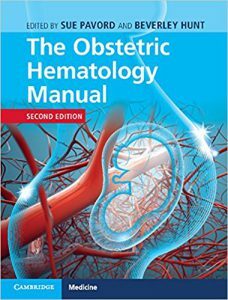 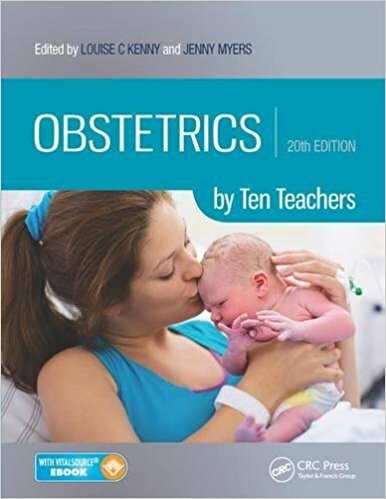 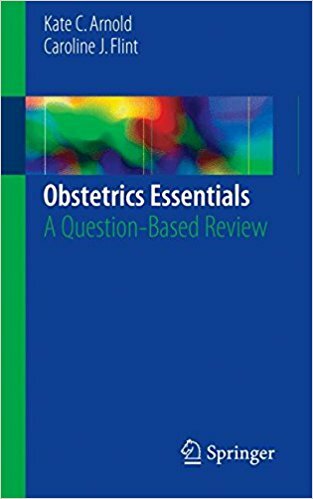 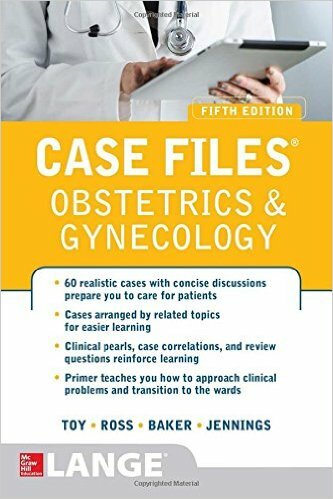 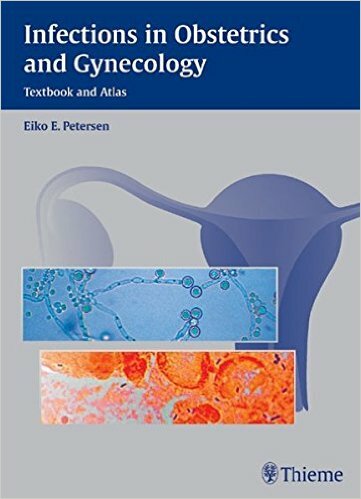 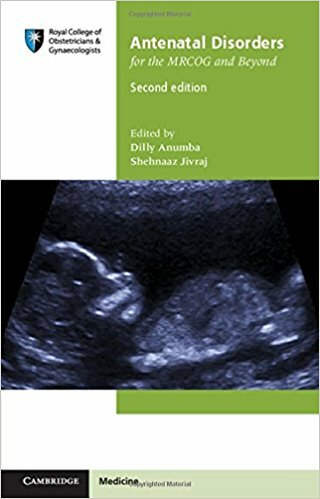 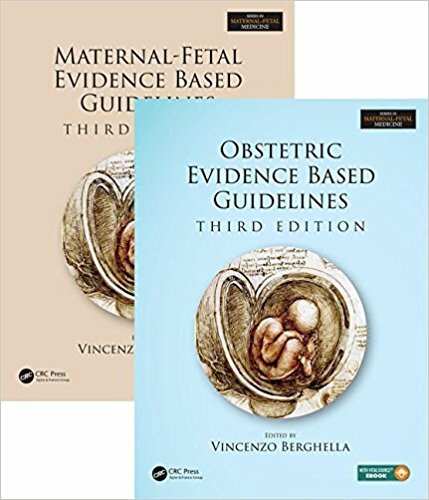 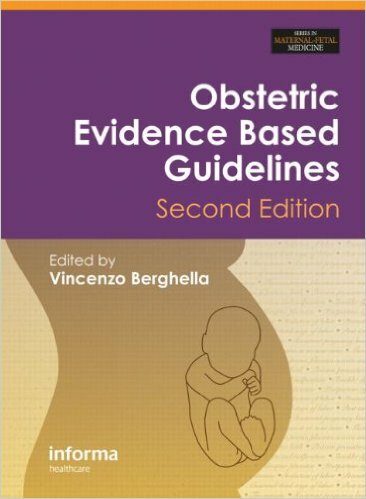 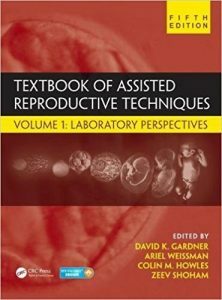 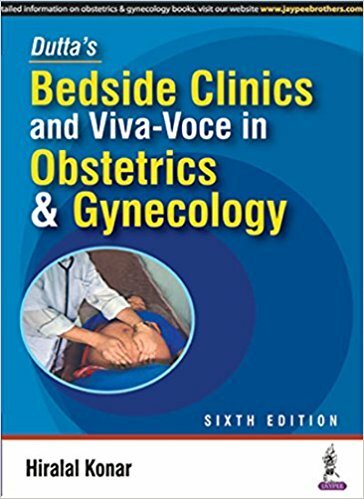 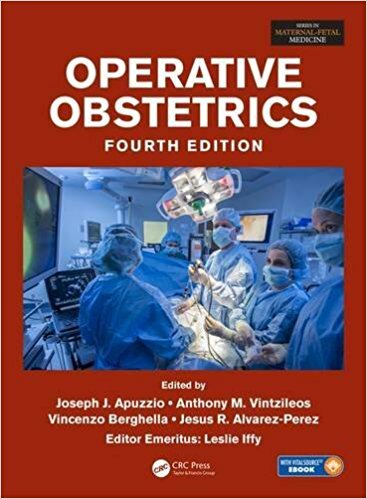 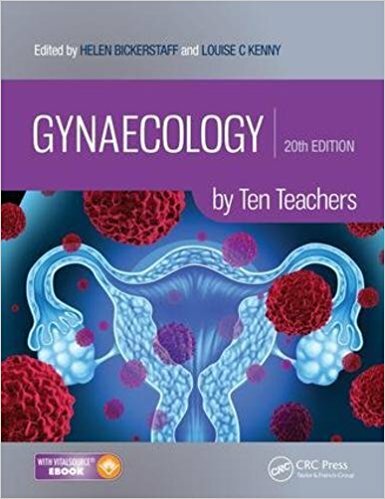 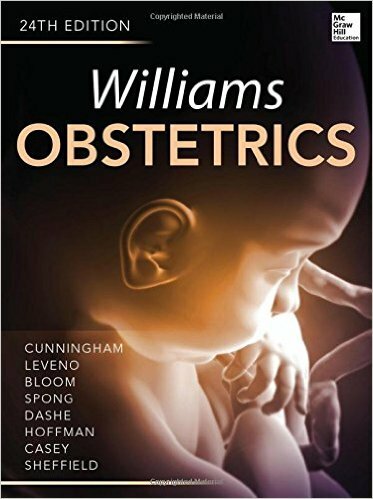 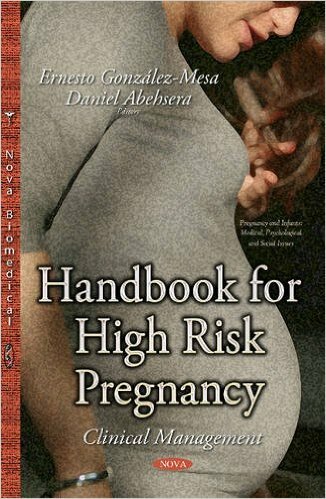 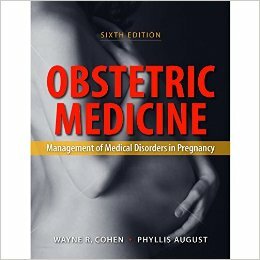 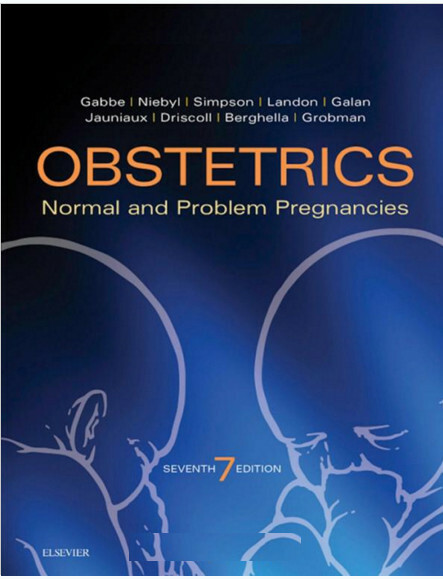 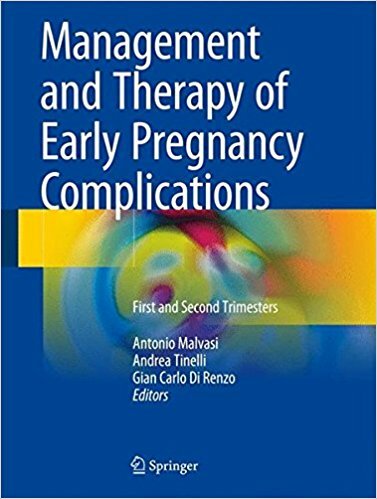 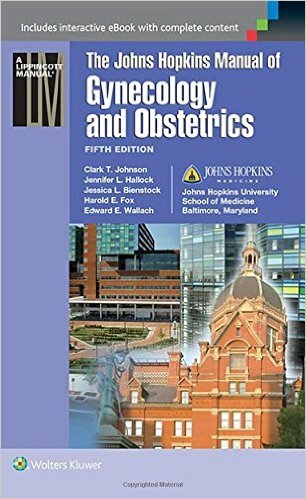 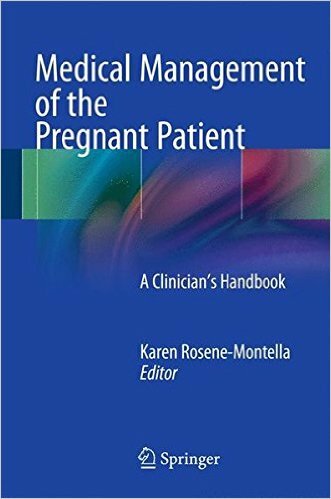 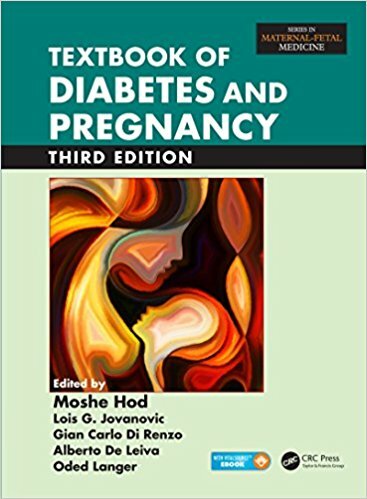 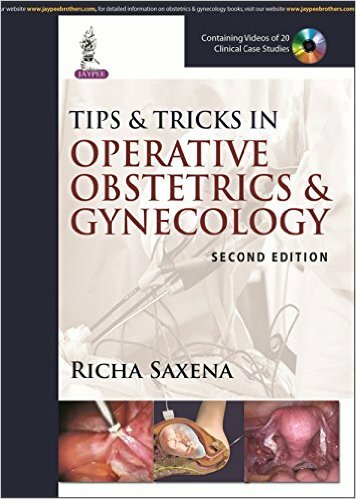 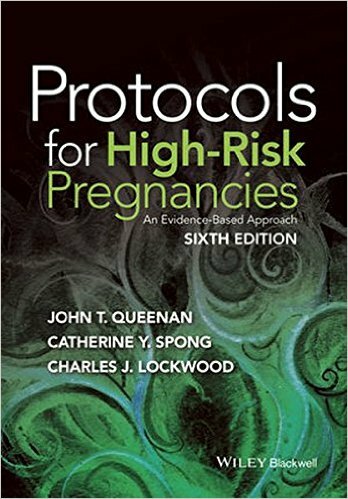 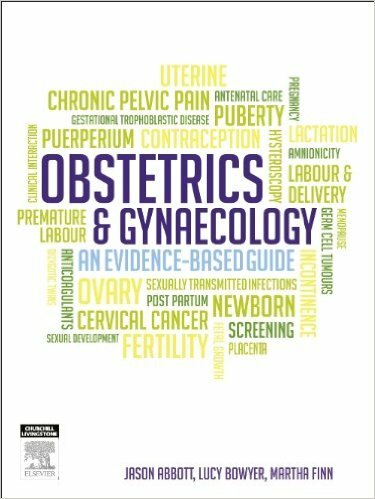 This handbook is designed to introduce trainee obstetricians and gynaecologists to safe surgical techniques and obstetric skills in a structured workshop environment. 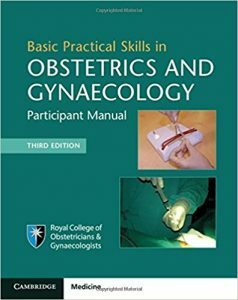 It is the course manual for the Basic Practical Skills in Obstetrics and Gynaecology course offered by the Royal College of Obstetricians and Gynaecologists, successful completion of which is mandatory to obtain an ST3 post. 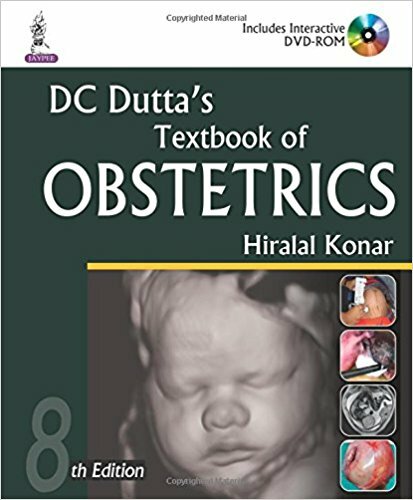 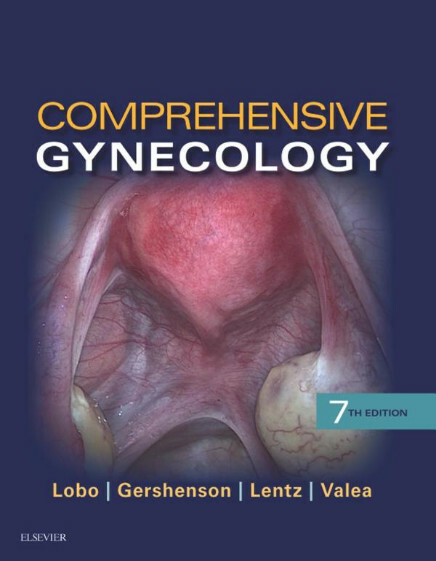 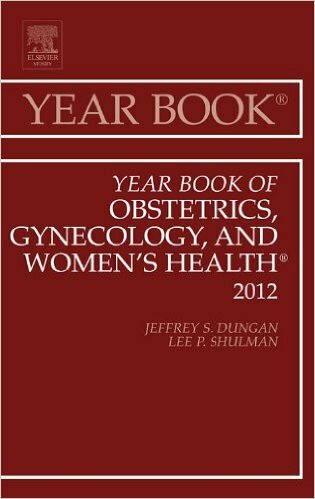 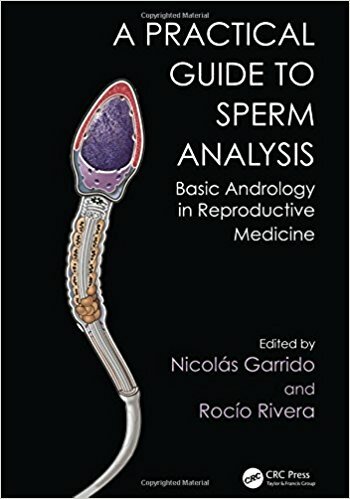 The manual consists of modules covering basic open general surgical techniques (such as instrument handling, suturing and knot tying); basic obstetric skills (such as pelvic anatomy, instrumental delivery and shoulder dystocia); and basic gynaecological procedures, including hysteroscopy and laparoscopy. 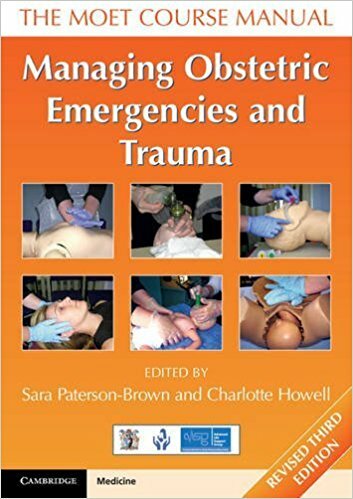 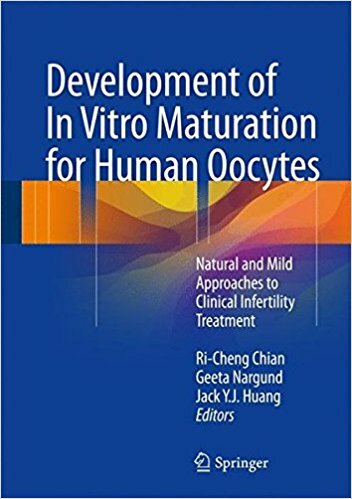 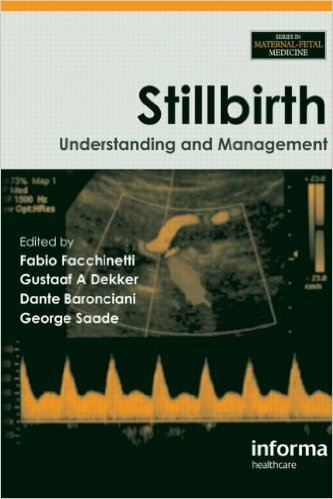 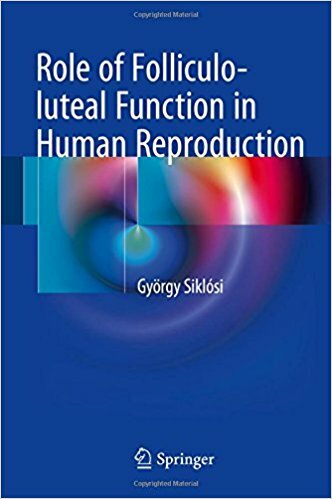 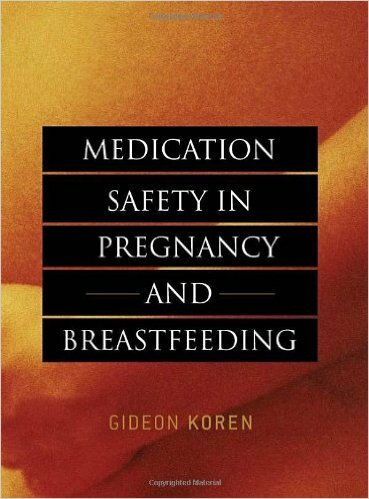 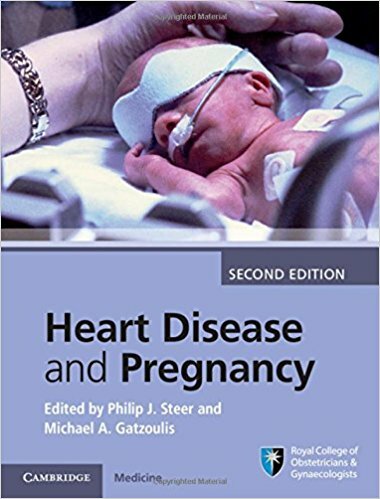 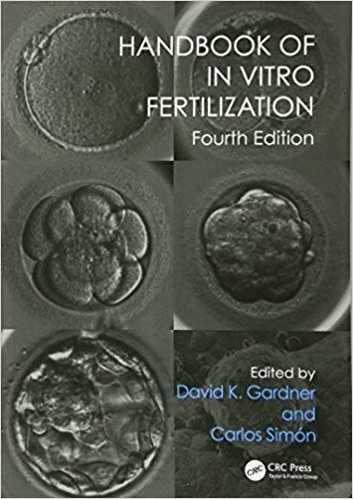 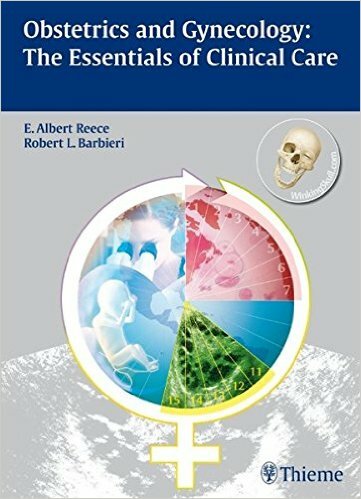 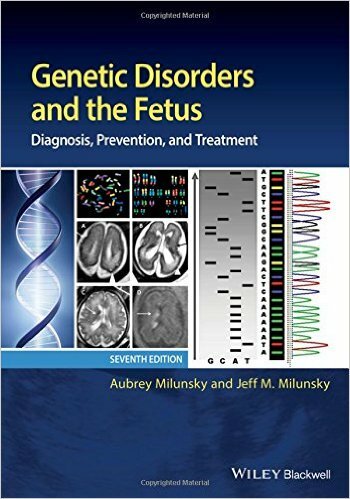 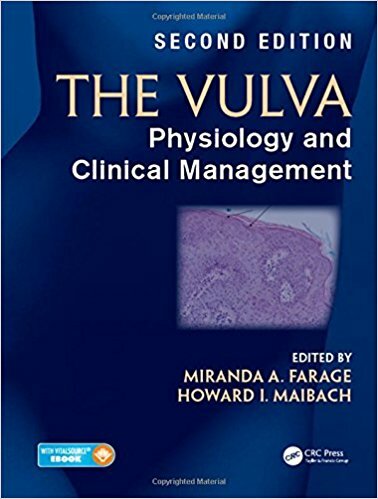 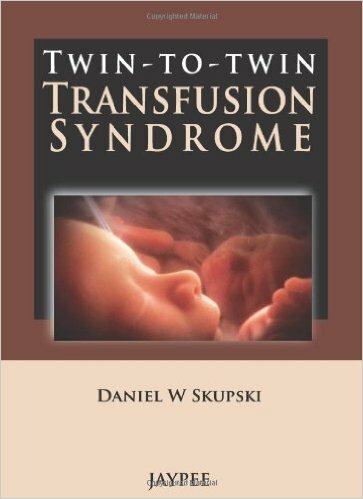 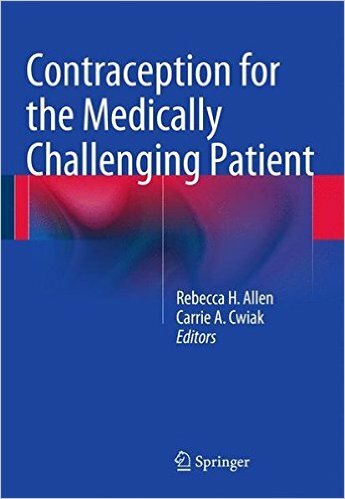 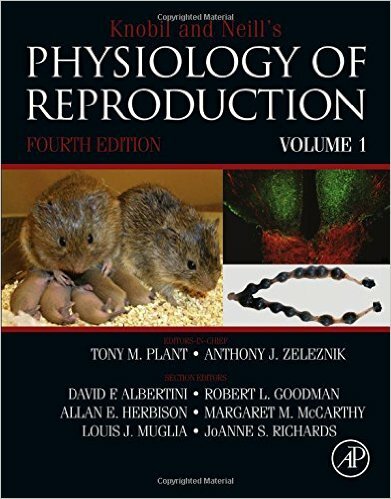 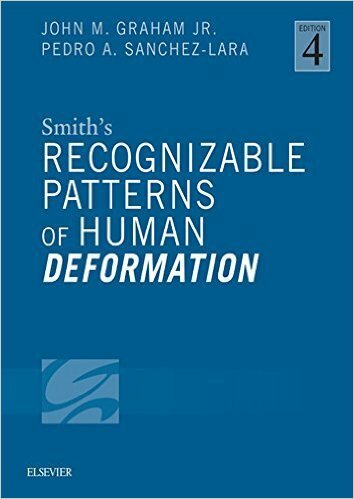 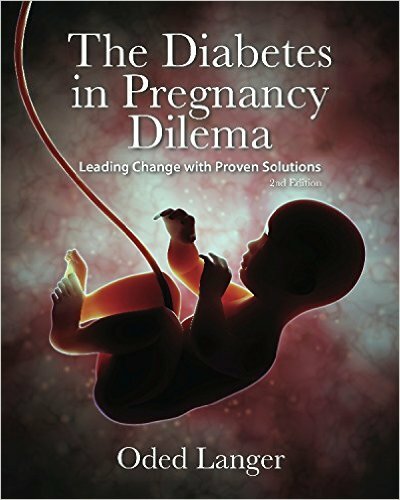 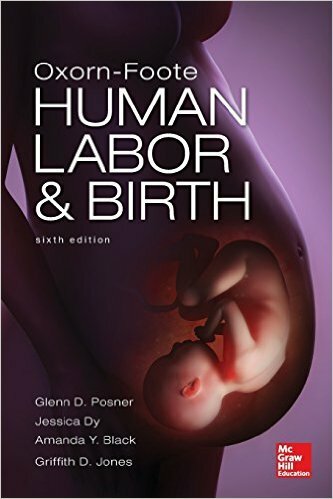 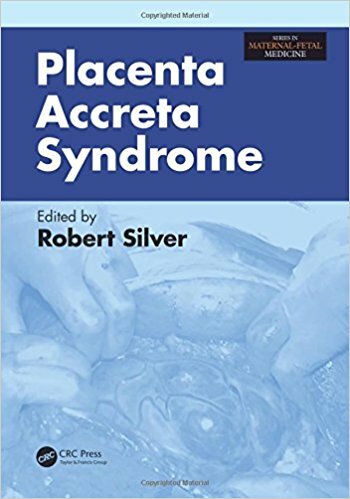 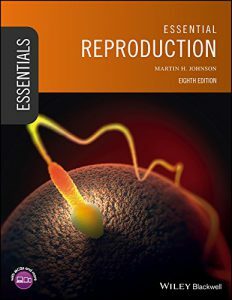 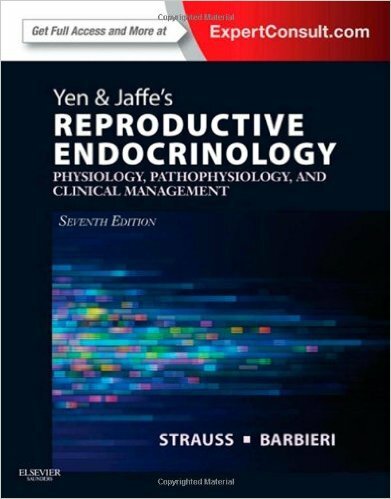 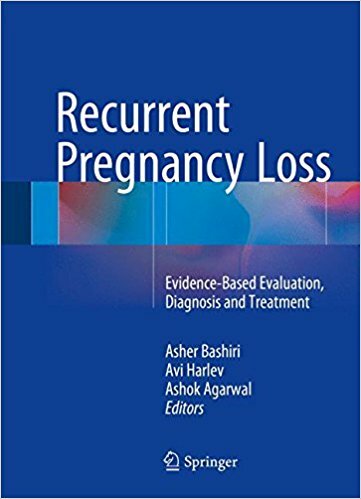 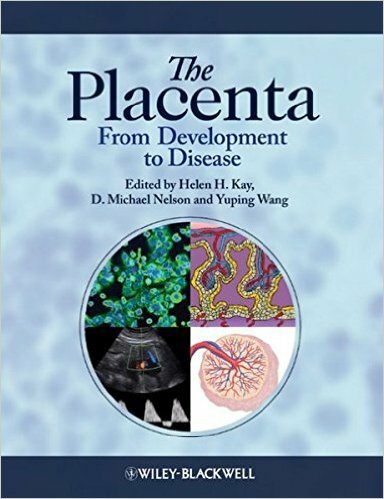 This revised and fully updated edition is in line with the latest course, and includes new sections on human factors and basic ultrasound. 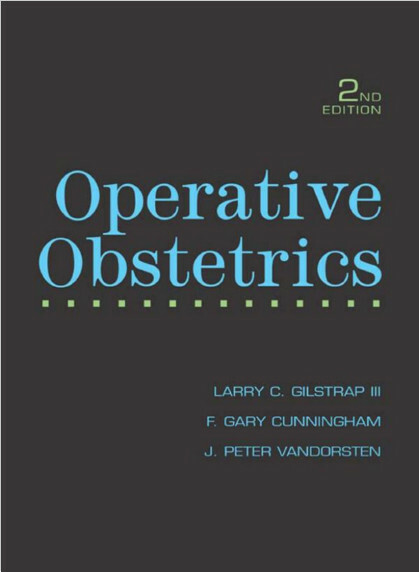 The course and the manual provide a valuable early step towards building safe and sound surgical and obstetric skills, giving trainees a firm foundation for their future careers in obstetrics and gynaecology.